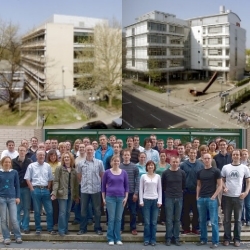 The research group of Prof. Dr. Mülhaupt includes currently about 30 diploma and PhD students and several permanent scientific positions, working in the Institute for Macromolecular Chemistry and the Freiburg Materials Research Center (FMF). 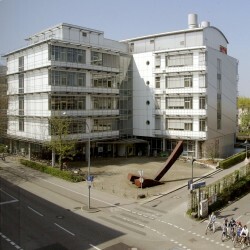 The Freiburg Materials Research Center was founded in 1990 as a central research institute of the Albert-Ludwig University Freiburg. Groups from the five faculties: "Mathematics and Physics", "Applied Science", "Medicine", "Biology" and "Chemistry, Pharmaceutics and Geosciences", are doing interdisciplinary basic research as well as specific third-party research, in the field of new materials and materials-related technologies. The "Institute for Macromolecular Chemistry" was founded in 1940 by Hermann Staudinger, who received the Nobel Prize for Chemistry in 1953. 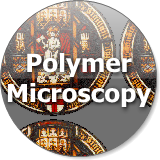 Staudinger has demonstrated the existence of macromolecules which he characterized as polymers, and is known as the founder of polymer science. 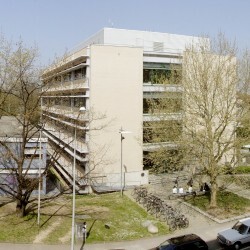 The Institute was honoured in 1999 as "Historical Chemical Landmark" by the Gesellschaft Deutscher Chemiker (GDCh) and the American Chemical Society (ACS). The Albert-Ludwig-University was founded in 1457 by Archduke Albrecht VI. when Freiburg was part of the Austrian-Habsburg territory. 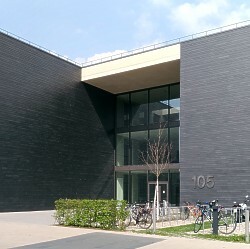 Today, the university has a student population of around 21000.